Often when people begin researching for a counsellor in Victoria, they aren’t entirely sure what they’re looking for. They don’t know what makes a great counsellor, or what type of counselling services are going to suit them best. Perhaps you are in this situation right now. You know that you’d like to get some help but you’re not entirely sure how to determine who the best counsellor in Victoria BC is for you. The best counsellors in Victoria BC use more than one approach. As cheesy as it might sound, you are unique. Your needs are unique. And the approach to helping you through your challenge, by necessity, will be unique as well. This is why the best counsellors, in Victoria BC or anywhere for that matter, use multiple techniques to help you. Some therapists find psychotherapy to work well for clients. Some therapists prefer hypnotherapy. Ultimately though, it comes down to what is going to get you a result. Not everyone responds well to every type of counselling. Some people resist hypnotherapy, for example, because they think it is going to make them do things that they can’t control. This is likely due to preconceptions and popular misconceptions about hypnotherapy. The point still remains, that not every technique will work for every person. At the end of the day, the best counsellor in Victoria BC is the one who is the best counsellor for you. 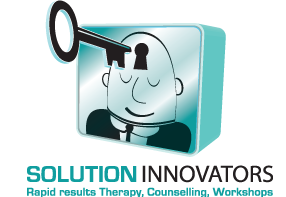 No one can tell with 100% precision who will be the best counsellor for you. It’s the one who gets you the results you need to live (and even love) your life again. This may be someone who practices cognitive behaviour therapy and hypnotherapy like myself. It may be someone who practices psychoanalysis or group therapy. One of the major reasons I practice cognitive behaviour therapy, is that it doesn’t focus on digging up the past like psychoanalysis. ‘Digging’ up the past, often just creates deeper wounds, and heightens the pain you are already feeling. You won’t have any foam batts to hit your spouse with at my office. That’s silly and simply not productive. Therapy is about creating solutions for the problems you’re dealing with. And preparing you to handle your future. As a counsellor in Victoria BC over the past 20 years I have seen a lot. For you this means, if you are coming from a low point in your life, from depression or marital problems for example, I can help. If you are a business professional looking to improve your business life or get more free time I can help. If you’re a bundle of stress and anxiety, I can help. 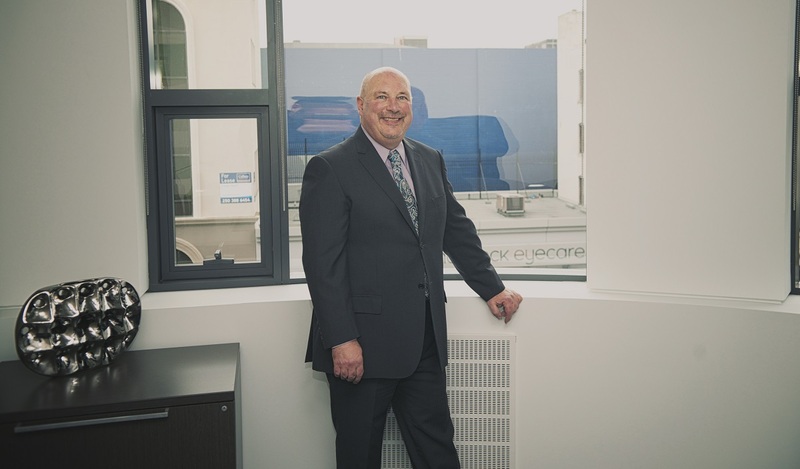 I have a number of different tools to help you in a counselling session, from hypnotherapy to cognitive behaviour therapy to career counselling to marriage counselling in Victoria BC. The breadth of my skills and experience will help you get rapid lasting results. In fact, I guarantee that you will get a result with every session. It is an honour for me to help people like you who know they need help to improve their lives. That’s often the first step to a better life. For the best counselling in Victoria BC please call me to get your free phone consultation and to see if you think we’re a good fit to work with each other. (250) 380-0702.